Not in the Foley area? 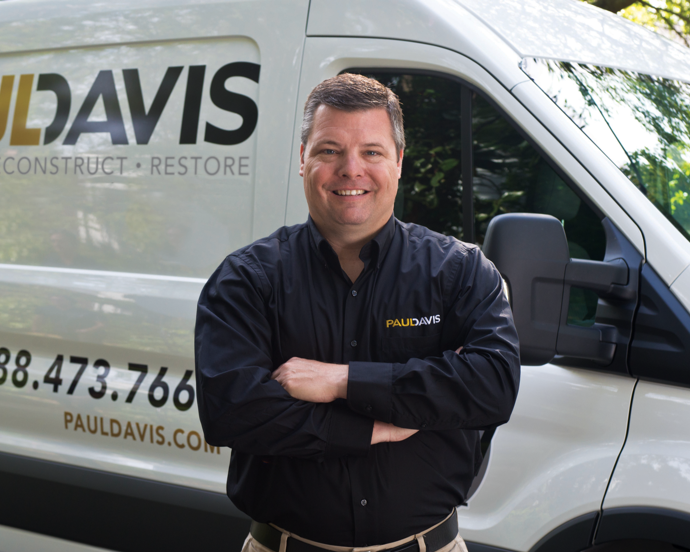 When a property damage emergency occurs in the Foley area, Paul Davis is prepared to answer the call and help families and businesses get back on their feet. Whether it’s fire, flood, mold, or storm, you can call us at any time. We aim to respond to any call within a half hour and arrive on site prepared to work within four hours. Paul Davis Emergency Services of Baldwin County, AL technicians know exactly what is required to get any property to its pre-loss condition. 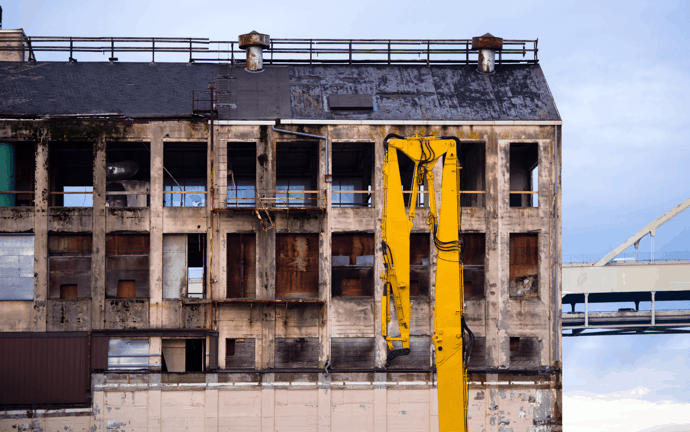 This means extensive cleanup, essential repairs, and any remodeling work. This is all possible through hiring the best teams and using effective tools and technology. We will be hard-working, polite, and considerate of your needs, no matter which service you need. Our mission is to ensure your home or business is safe and functional so you can get back to your normal life. Make sure you dial our number whenever you need assistance with Foley property damage restoration.